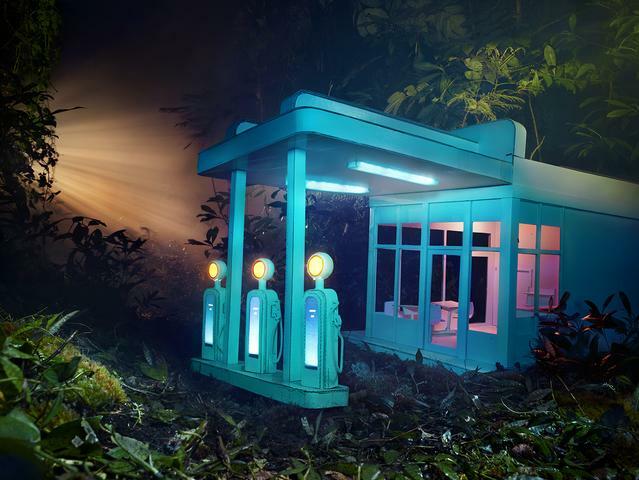 Two of David LaChapelle’s pieces, Self Portrait as A House (2013) and Gas 76 (2012) will be showcased in Ch.ACO Art Fair this September. 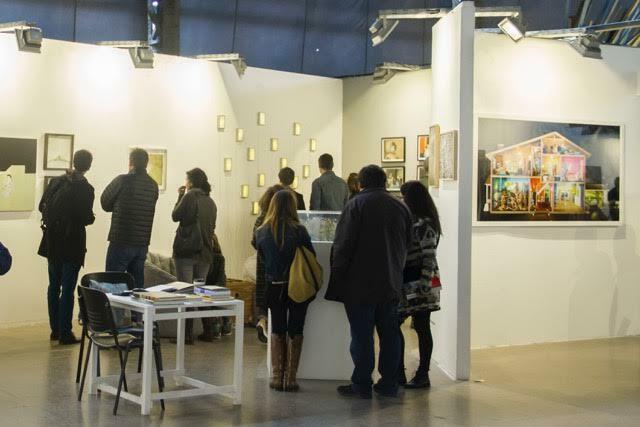 In it’s 6th year, air Ch.ACO (An acronym for Chile Contemporary Art) takes place in Chile, and has become a landmark in Latin American Art Fairs. 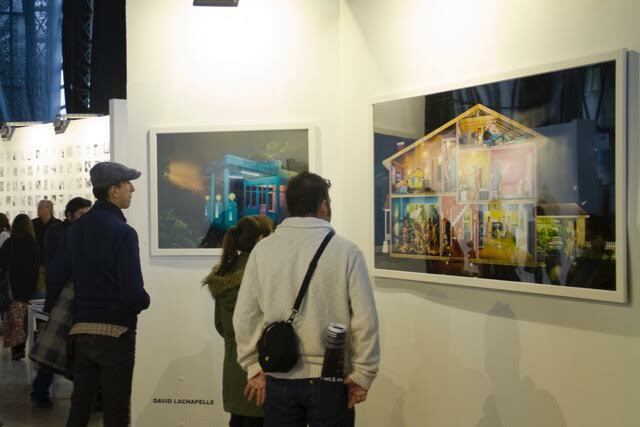 The fair attracts audiences from art professionals, collectors, to artists. to general art lovers. 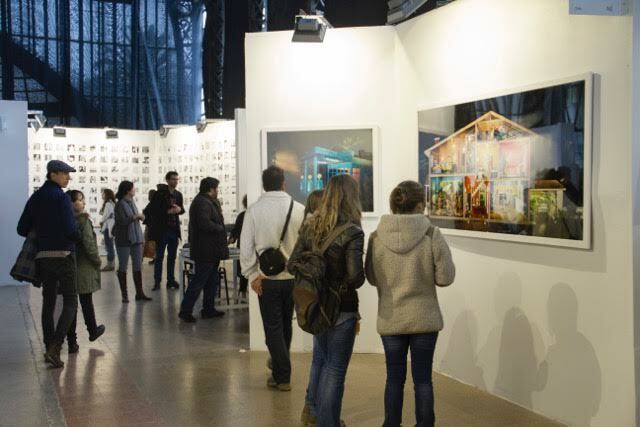 The fair showcases contemporary art galleries from Chile and other Latin American countries, as well as from US and Europe. The Ch.ACO art fair has been called a "small" fair recognized more for their "big" ambitions. 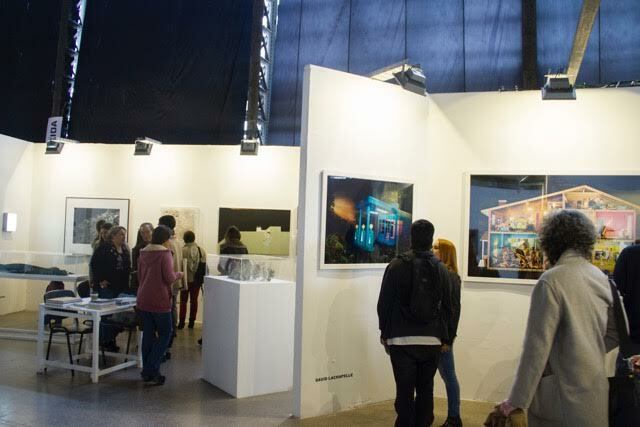 Those include to encourage philanthropy and collecting both private and corporate in the country; raise awareness of the value of the artistic heritage for society; push market growth engine of contemporary art as necessary to feed a thriving industry of visual arts that constitute concrete opportunities for lively cultural scene that exists in Chile.